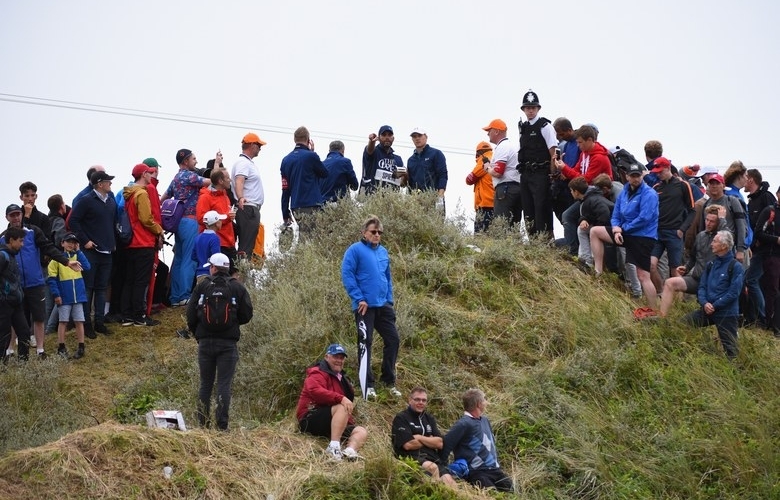 Whenever the first Jordan Spieth biopic comes out, what happened on Royal Birkdale’s 13th hole during the final round of the 146th British Open will feature prominently. 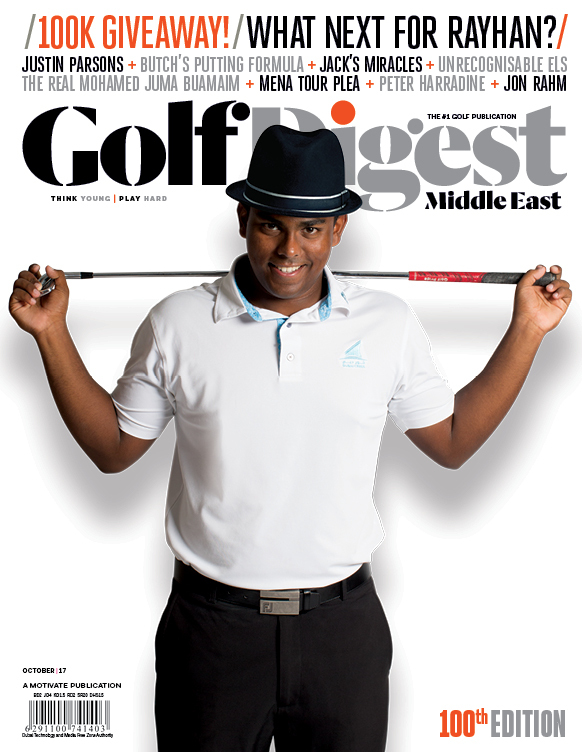 The strange and somewhat miraculous bogey kept the young star in contention and set off a brilliant four-hole stretch that earned him a third major before his 24th birthday. How that hole played out has been discussed at length already, but this is the best account of it that we’ve heard so far. And not surprisingly, it came from the other half of Team Spieth. On Tuesday, Spieth’s caddie, Michael Greller, joined SXM PGA Tour Radio to talk about the big win and describe that crazy scene. Greller says he was amazed by how calm things were for the duo considering the situation. Well, once Spieth’s golf ball was found, that is. It’s hard to be calm when you’re looking for a needle in a haystack filled with fans. But it was there. And although there was still plenty of drama to play out — Spieth went 21 minutes in between hitting shots — the 23-year-old was in control despite most golf fans wondering what the heck was going on as he took a tour of the equipment trucks parked on the range. Greller says the reason it took so long was that it was a tricky ruling, and had little to do with them figuring out their line or distance for the next shot. “While he was doing that, it gave me the time to work my sixth grade math numbers and A squared plus B squared equals C squared, because it was 125 yards off from where Kuchar was,” said Greller, a former sixth-grade math teacher. Of course, after taking his penalty and his drop, Spieth hit his third shot back in play and got up and down for a bogey. He then played the next four holes in five under to claim his first claret jug. The Open 2017: What happened to Jordan Spieth on the 13th hole?